This is a recently described species from Oaxaca. 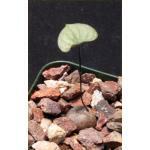 It has slowly offsetting rosettes of soft, flexible light green leaves that can have a little blue color to them. 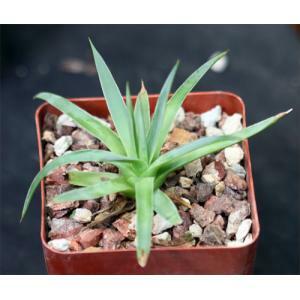 It is closely related to Agave dasylirioides, A. rzedowskiana, and A. stricta. These plants are seedlings in 4-inch pots.